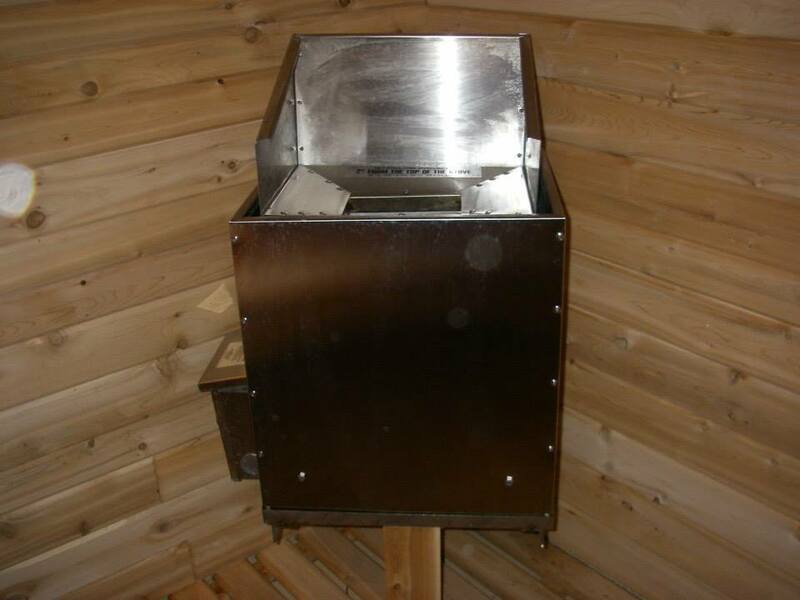 Gently relieve stress and tension with your Kuuma Sauna by Lamppa. 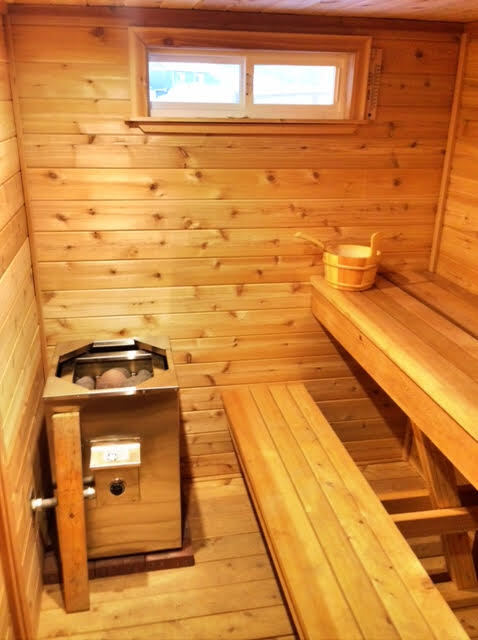 Every muscle and nerve will relax in the soothing steam-heat generated by the traditional wood-burning sauna or the convenient electric sauna. 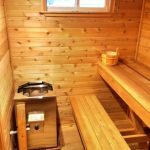 Saunas help to cleanse your skin, clean your pores and detoxify while enjoying your 15 – 30 minutes of personal time. 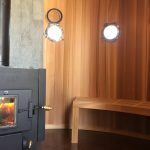 Absolutely the best – Kuuma by Lamppa. 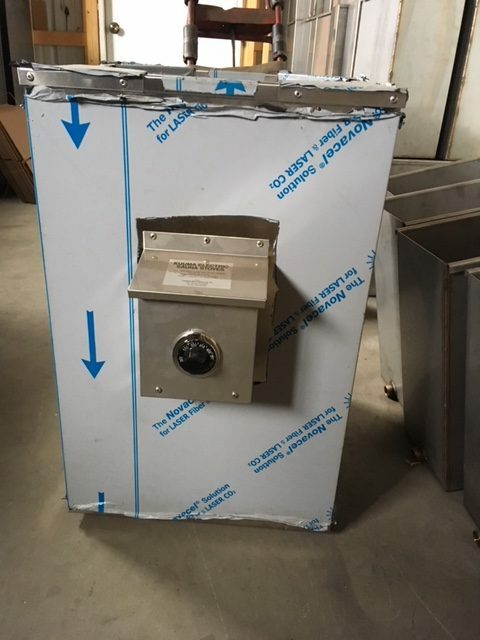 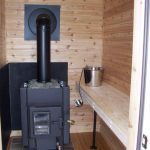 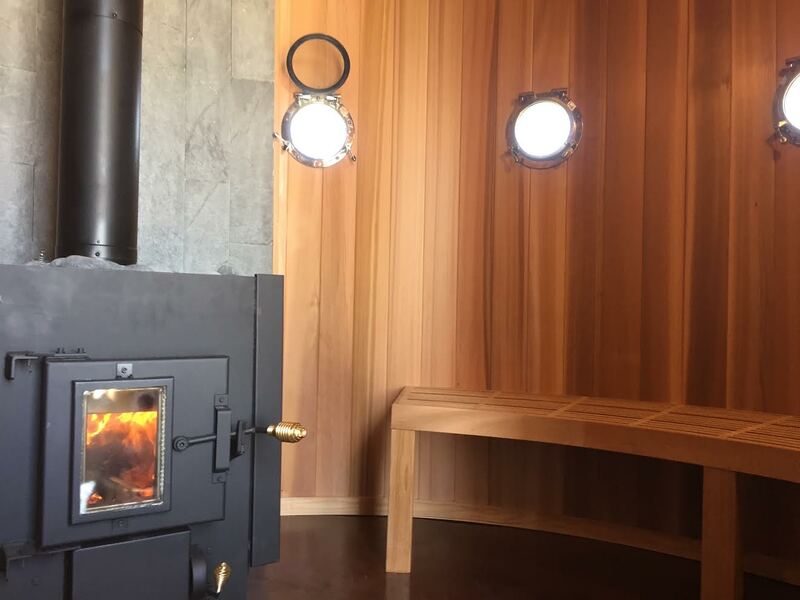 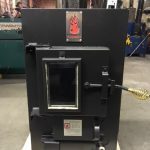 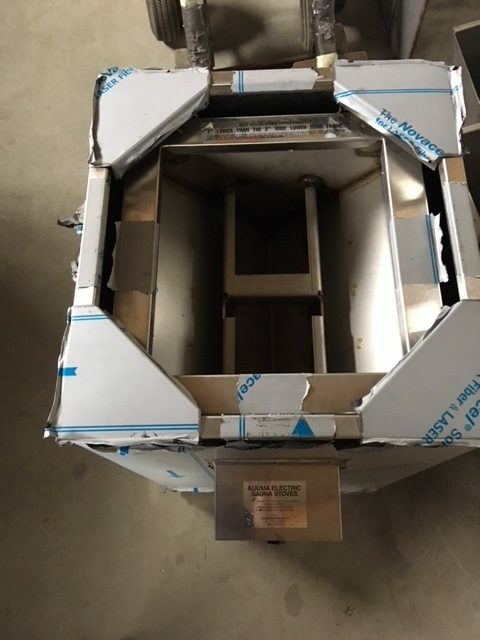 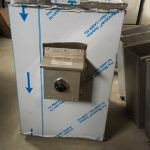 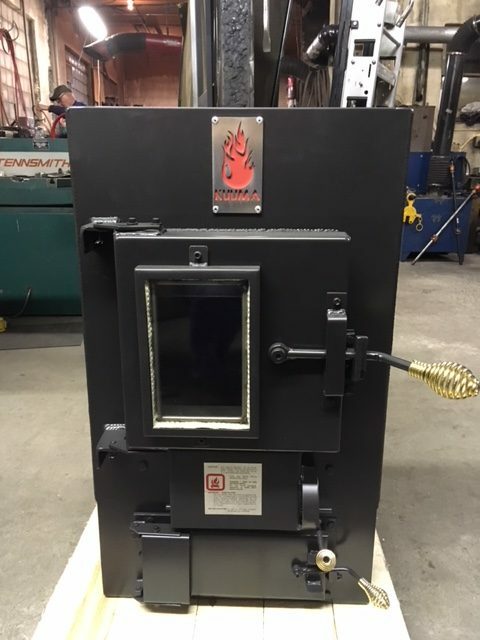 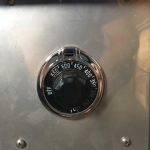 If you’re looking for a durable, well constructed, approved to UL #1482 by PFS Laboratory, and efficient woodburning sauna stove, our Kuuma meets your needs. 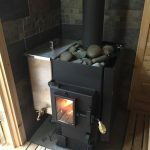 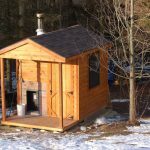 The unique front to back burn, baffled and brick lined combustion chamber and precise air control system yield great results for the avid sauna taker. 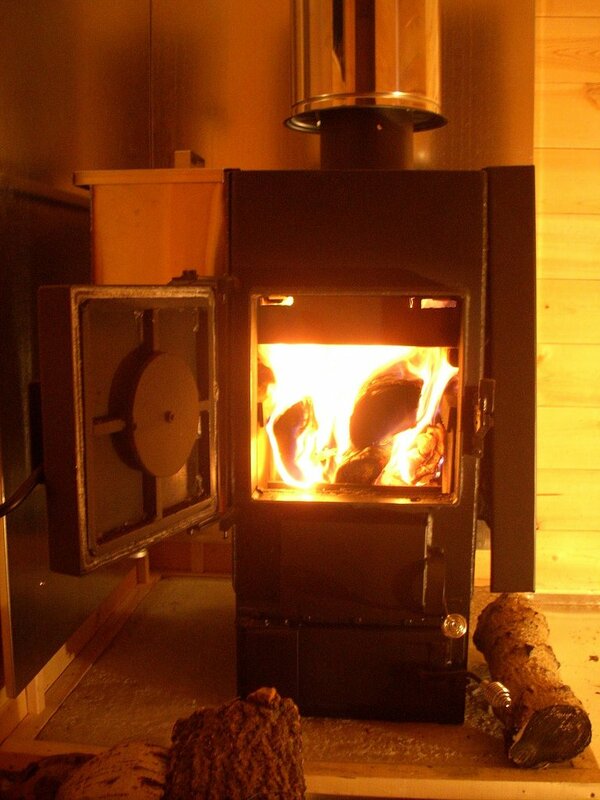 One load of wood burning for 1/2 to 1 hour prior to bath, will give you all the steam and heat you need. 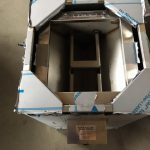 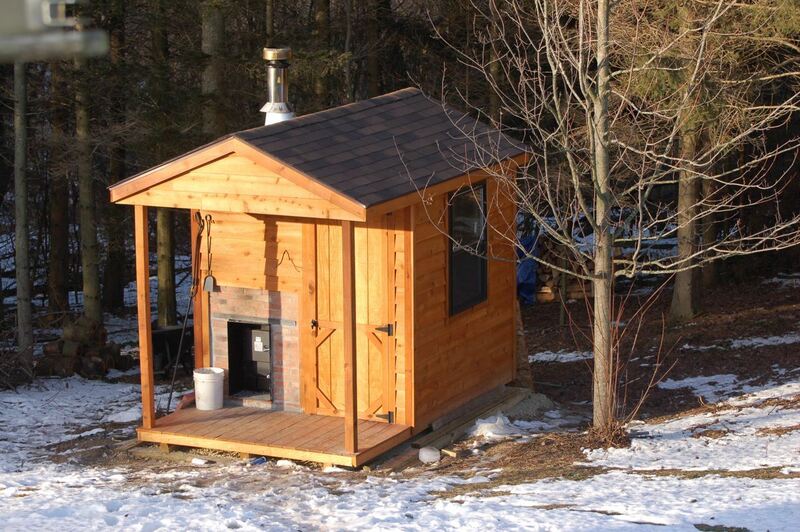 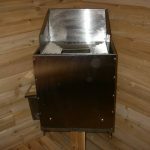 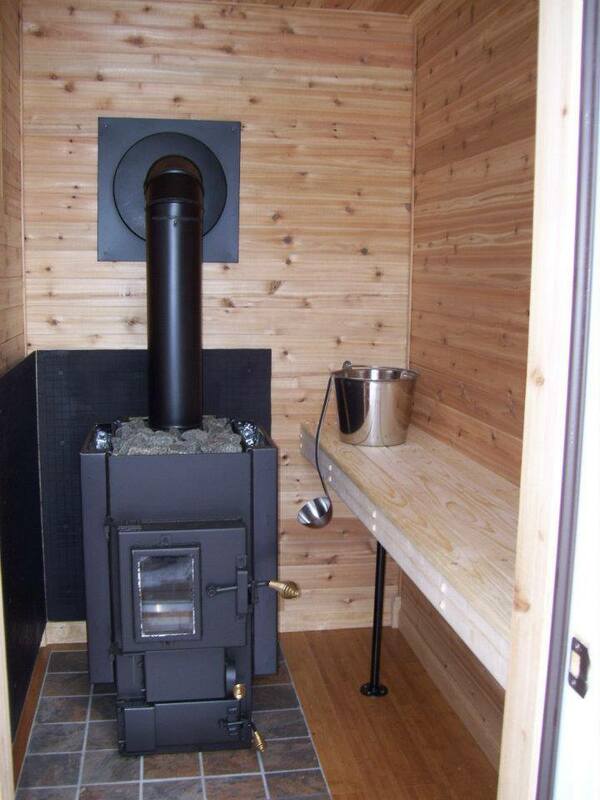 The Kuuma Electric Sauna Stove is designed to deliver great steam and heat for the sauna taker. 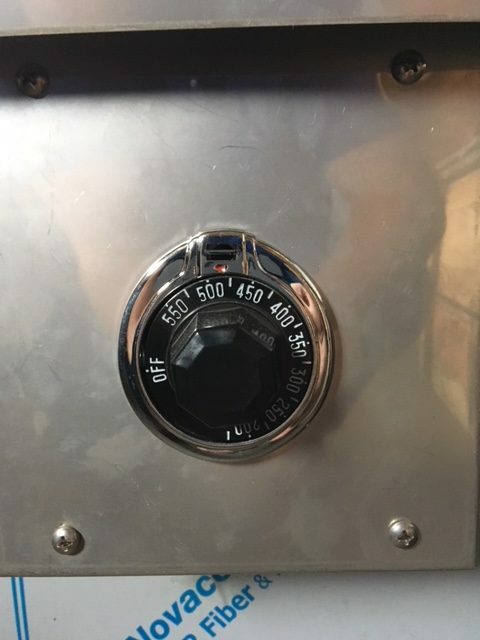 It’s different from most because the elements are totally protected from water and it’s made of 100% stainless steel with a 1/8″ thick stainless steel rock hopper. 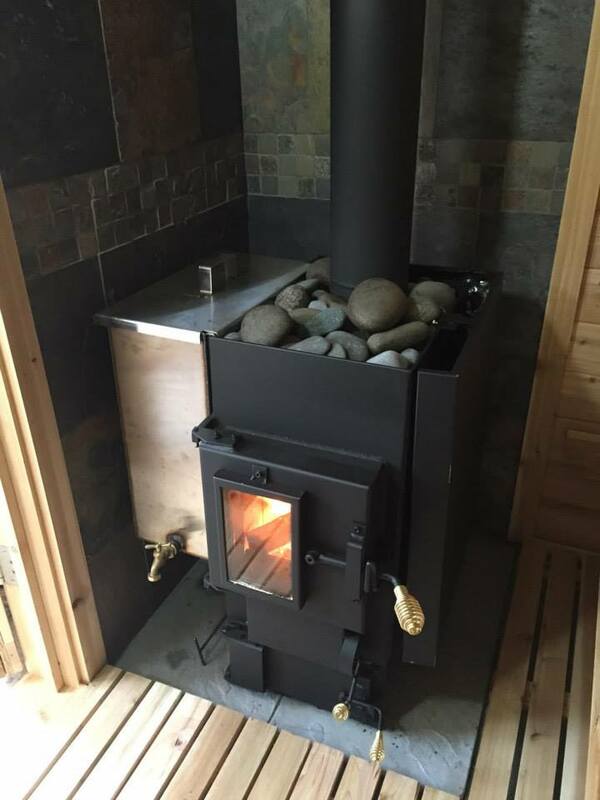 It’s as close to a wood sauna stove as you can get, except for the fire.